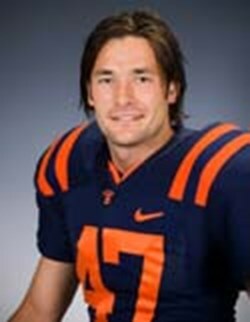 Former Syracuse punter Brendan Carney was named All-Big East three times and punted 271 times for 11,534 yards. 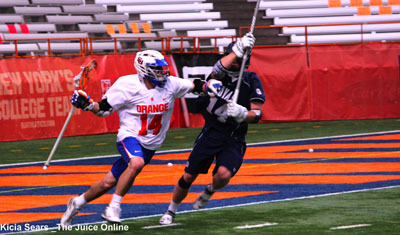 Coming off a strong second half that carried it to an opening round win against Albany Sunday night at the Dome, No. 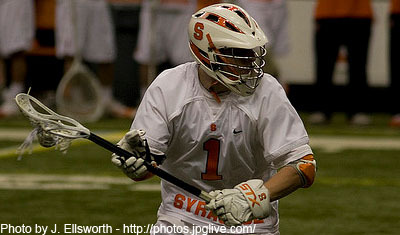 8 seed Syracuse looks to knock off Maryland. 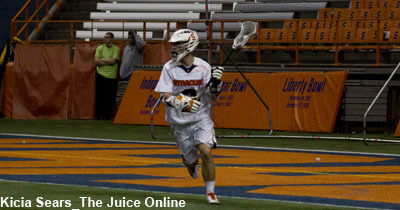 Syracuse outscored Albany 9-2 in the second half to keep its postseason alive, winning 11-9 on Sunday evening at the Carrier Dome. 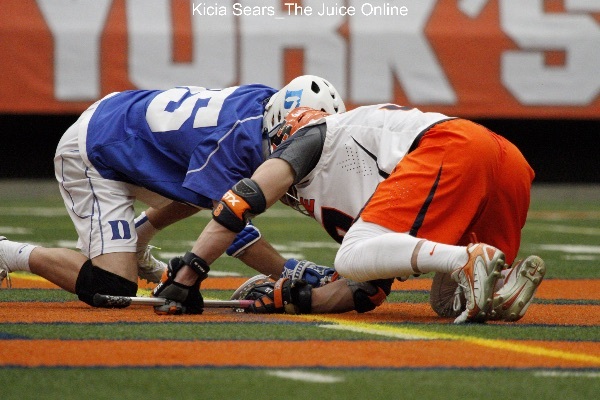 The Syracuse men’s lacrosse team is playing its best ball right now. 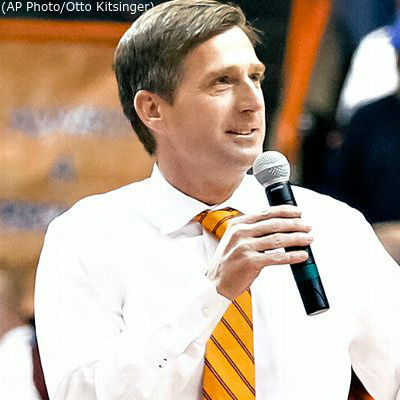 On Wednesday afternoon, Syracuse University announced that athletics director Mark Coyle was leaving. 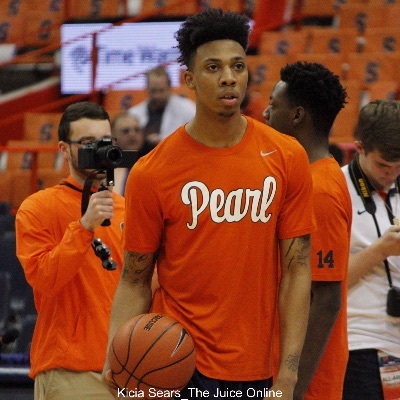 Syracuse player Malachi Richardson’s star blew up surrounding his 21 point second half explosion in the epic comeback win over Virginia. 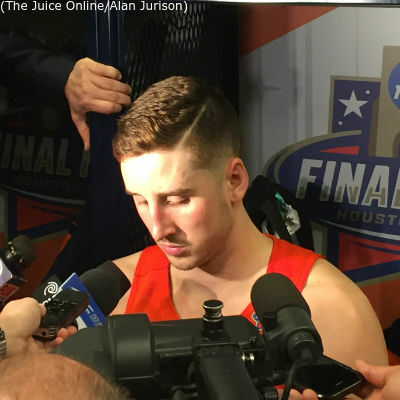 Lost in the glory of Syracuse’s unexpected run to the Final Four this season was that this year marked the twenty-fifth anniversary of Syracuse being the first 2-seed to lose to a 15-seed. Fresh off an ACC Championship win against rival Duke, No. 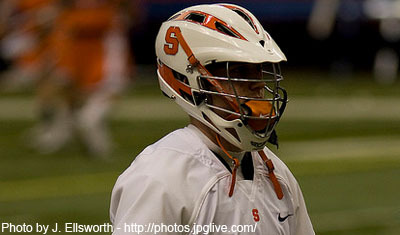 5 Syracuse completely dominated against Colgate on Senior Day in its last game before the NCAA Tournament. 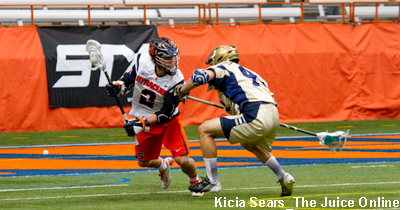 Syracuse will wrap up its 2016 regular season when it hosts Colgate at the Carrier Dome in one final tuneup before the NCAA Tournament.